There are several dozen credit cards in Australia that currently offer 0 per cent balance transfers for at least one year. Consumers who want to consolidate their credit card debt can, for example, transfer their balance to the HSBC Platinum Credit Card and pay 0 per cent interest on that debt for 22 months (see table below). At the end of that 22-month balance transfer period, HSBC will charge an ongoing purchase rate of 21.99 per cent. HSBC allows consumers to transfer debt equivalent to 100 per cent of their credit limit – so if the limit on their new credit card is $5,000, they can transfer a maximum balance of $5,000. However, they have to pay a balance transfer fee of 2 per cent, which would be $100 on a $5,000 balance transfer. 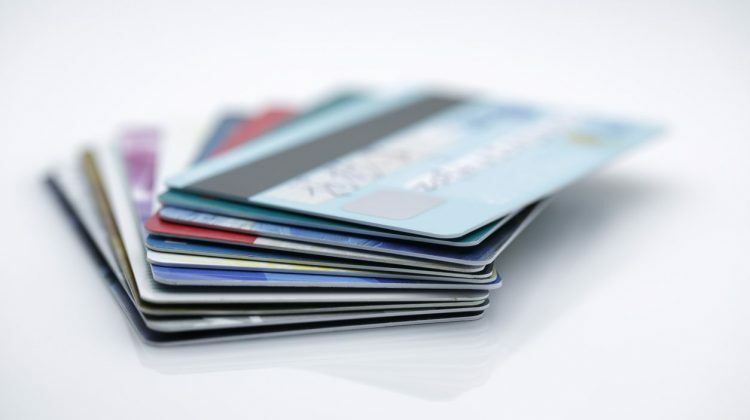 As a general rule, while balance transfer credit cards might offer interest-free periods on old credit card debt, they will charge interest on any new credit card debt racked up on the new card. It’s also important to note that a credit card with the longest balance transfer period might not be as suitable to some consumers as credit cards with a shorter balance transfer period.